Unlike the U.S. with its currently-strengthened dollar, Australian miners have been able to cope with current spot gold prices because their dollar (AU$) is much weaker. “We are benefiting from a lower Australian dollar … Australian gold prices are at a good level,” says Gold Road Resources executive chairman, Ian Murray, speaking from the wonderfully-named “Diggers & Dealers” yearly discussion forum in Kalgoorlie, Western Australia. 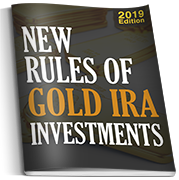 The primary reason for this is that the AU$, year-to-date, is 11% lower, whereas the U.S. Dollar Index, year-to-date, has increased 8% (it is noteworthy that the spot gold price is down 8% during this same period). Australian miners use local currency for their operational costs; therefore, a depreciating AU$ is a clear plus point for the industry, as well as a barrier for the rising new supplies generated. CEO of Kingsgate Consolidated, Greg Foulis, makes it clear that margins are as key to their industry as revenues – any cost-savings are of huge benefit. 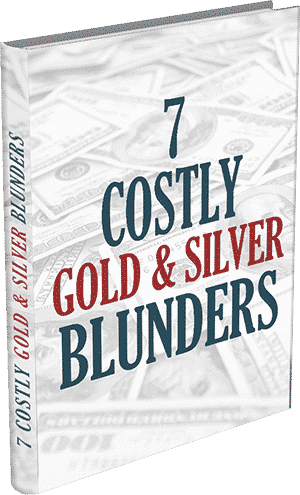 For example, for many years gold mining companies had been hit with massive labor costs, derived from an AU$ above parity with its U.S. counterpart and increased oil prices. However, of late, there have been significant reductions in the price of crude. 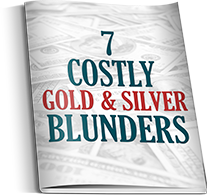 For the mining companies, this lower price equates to significantly decreasing engineering and shipping costs – the margins Greg Foulis believes hold the key to success. Back in Kalgoorlie, Ian Murray is keen to point out that his mining company has been “targeting world-class deposits, ie. 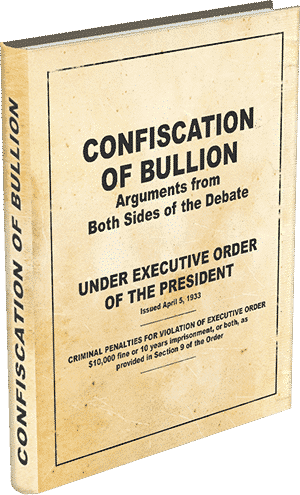 a million ounces plus,” thus giving them an operational mine with a long and enduring lifespan. As 10-15% of mining costs emanate from energy needs, lower commodity prices, eg. crude, increase the profitability of these larger mines. Therefore, whilst a lower AU$ can cause other economic issues, for the Australian miners, it is providing the key margins they currently need. 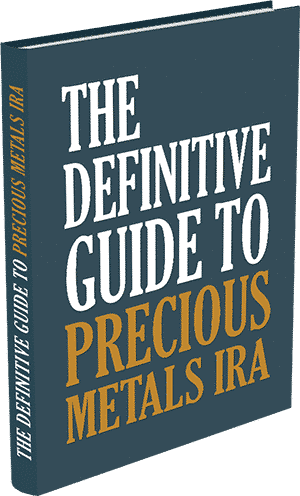 For regular gold market updates and exclusive offers from “America’s Trusted Source For Gold,” subscribe to our mailing list and claim your free gold investing guides below or call (800) 300-0715 today.